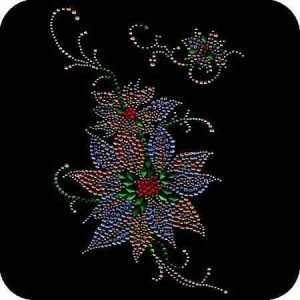 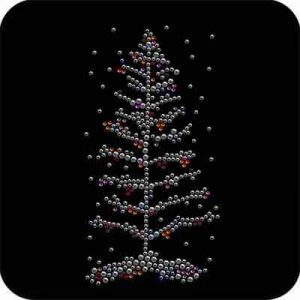 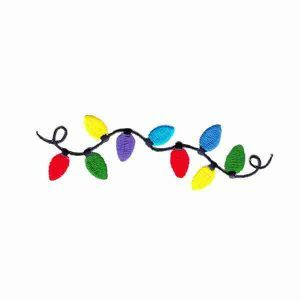 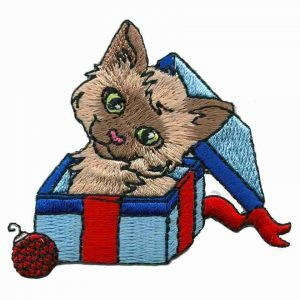 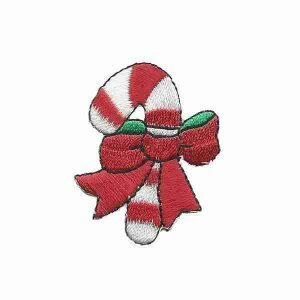 Browse our selection of seasonal and holiday patches! 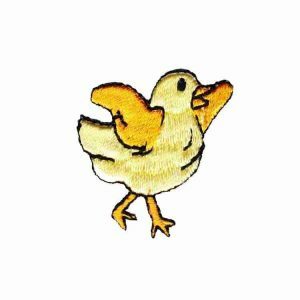 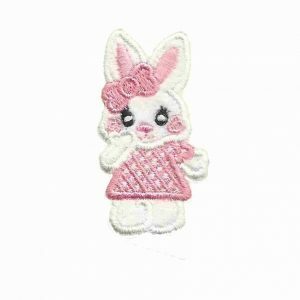 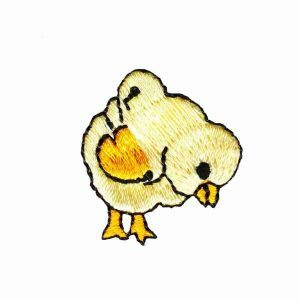 Spring related items including the holidays that fall into Spring time such as St. Patty’s day shamrock patches, leprechaun hat appliqués, Easter Chick appliques and Easter Egg designs. 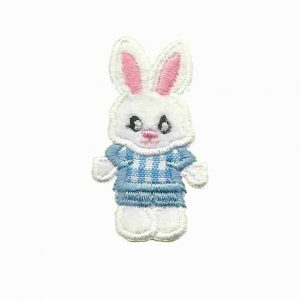 We carry a good selection of Summer time patches, such as 4th of July appliques and patriotic red white and blue patches! 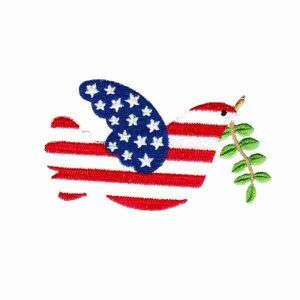 Celebrating our Independence Day, these patches and patriotic appliques are perfect for not only summertime holiday designs but showing your patriotism all year round! 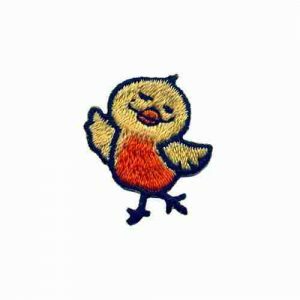 If you are looking for more beach/summertime/nautical patches or palm tree appliques, visit our Beach / Nautical category! 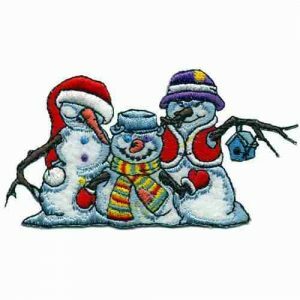 Enjoy browsing through our iron on fall patches and Halloween appliqués featuring cute iron on funny trick or treaters, spider patches and silly ghost applique patches. 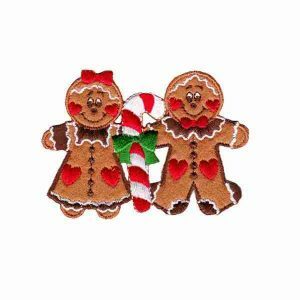 We also have some yummy Pumpkin pie appliques and turkey patches for festive Thanksgiving patches! 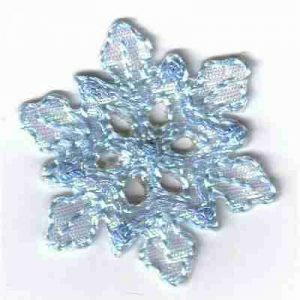 Last but not least, peruse our Winter appliqués featuring embroidered snowflakes, rhinestud snowflakes, angels and the holidays of Winter. 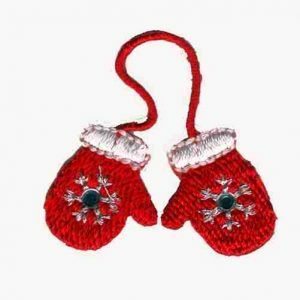 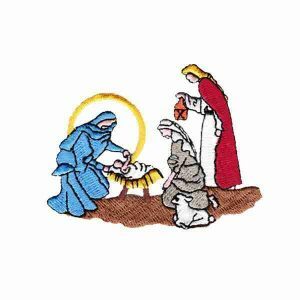 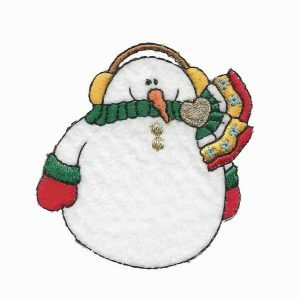 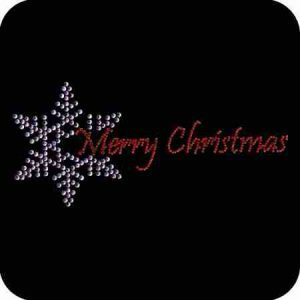 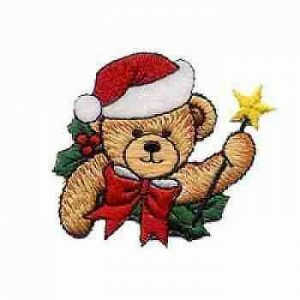 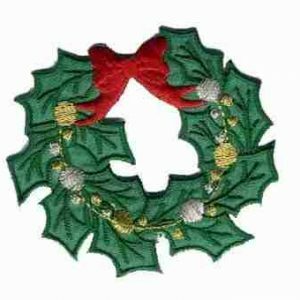 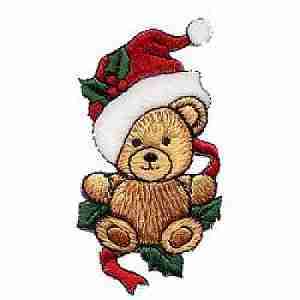 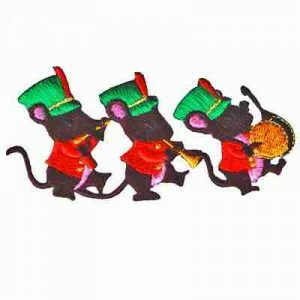 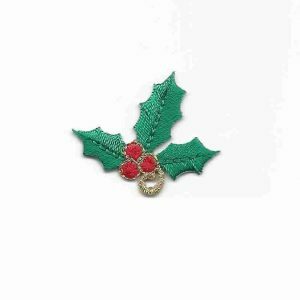 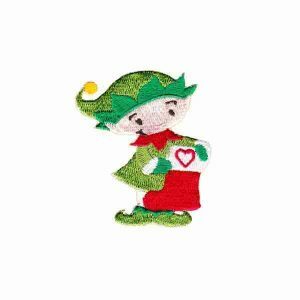 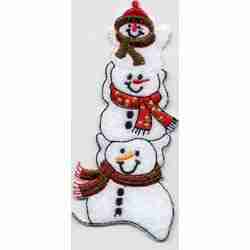 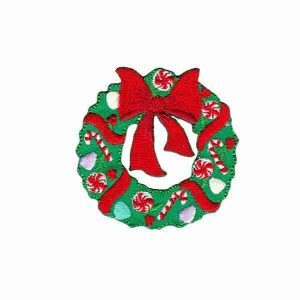 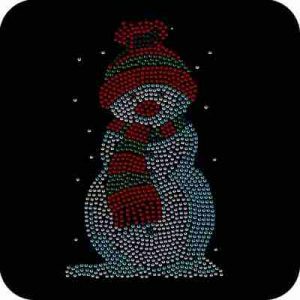 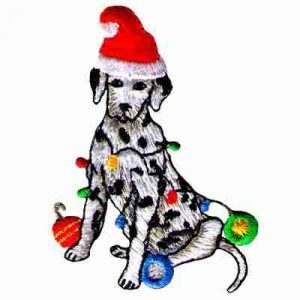 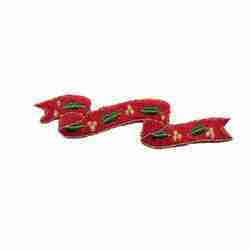 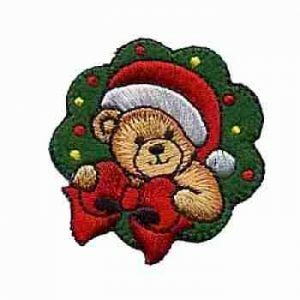 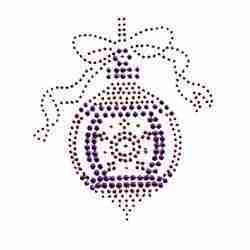 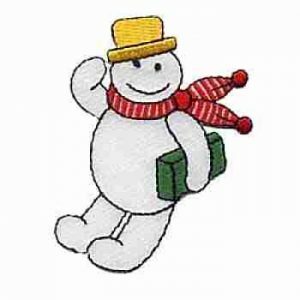 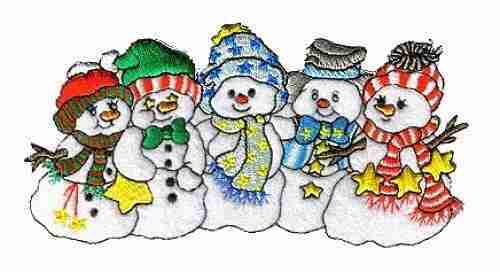 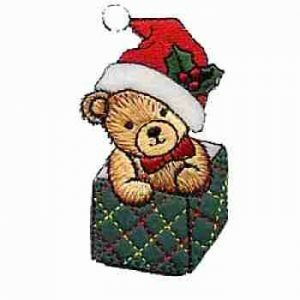 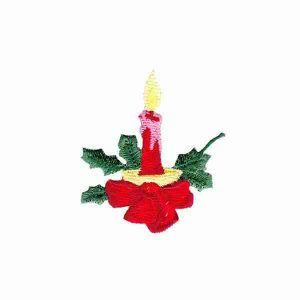 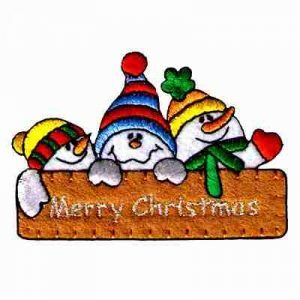 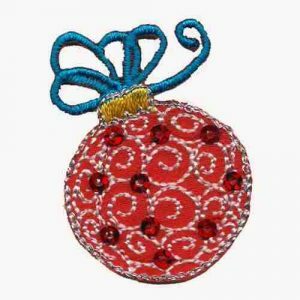 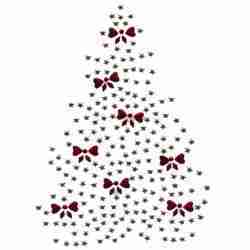 We have a great variety of Christmas appliqués such as snowman appliqués, Santa Claus patches, Christmas tree appliqués, wreath patches, ornament appliqués and presents. 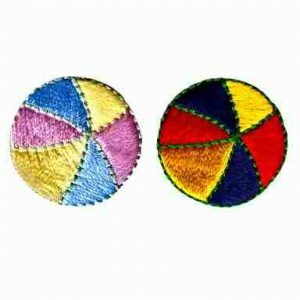 Page 3 features dreidles and menorahs in celebration of Hanukkah! 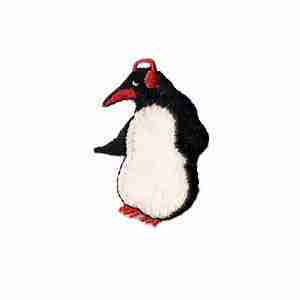 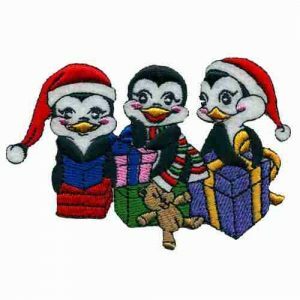 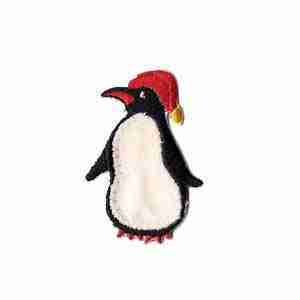 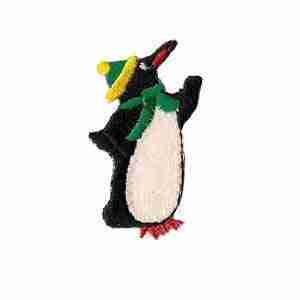 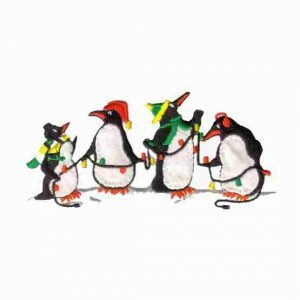 Christmas Holiday Penguins Iron On Applique – Only 1 Left!